Home Depot Key Copy: Is It Possible to Get a Key Copy Made? Losing keys is something we all try to avoid but if it unfortunately happens, can you get copies made at your local Home Depot? The simple answer is yes, it’s quite possible to get a key copy made at Home Depot Key Copy section of the store. However, there’s a limit to the type of keys the good people at Home Depot can copy. 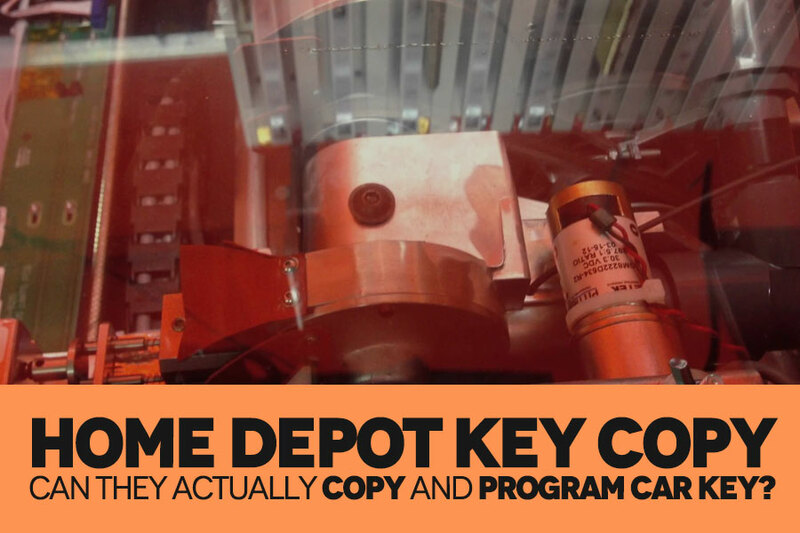 In most cases, getting a key copied at Home Depot is a very simple process. You simply give your key to the machine operator and you’ll have a copy made in 5 minutes or less. You’ll only pay the price of the key and nothing more for the service. Most Home Depot outlets have key making machines located inside the premises. They can make copies of almost every type of key from house, car, and padlock keys to other devices that use keys in their operations. Keep in mind, however, that Home Depot doesn’t stock every type of key blanks. They may lack a specific key size or profile after scanning or measuring your key slots. Most of the keys labeled “Do Not Duplicate” may be difficult to copy because Home Depot may not have the required blanks or the necessary computer software programming. So basically this means that you can easily get copies of most keys at Home Depot but not the high-security type of keys. It’s also worth mentioning that they also rekey locks to your master key for any lock sold at the store. This service is provided free of charge. 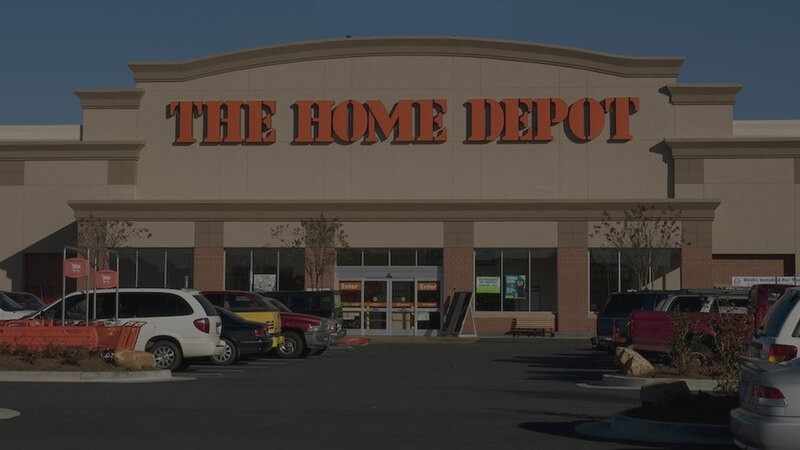 Home depot key copy car: What About Programmed Car Keys? Can HD copy a car key that has a chip if you give them a blank key? Well, this depends on the key in question. Home Depot key making machines are not manual but automated. The machines have cartridges used to cut, with great precision, a wide range of key templates. If your key exactly matches their cartridge then they can cut the key but not if they don’t have a matching cartridge. You don’t even need to bring the cartridge because they already have one. However, programmed car keys are an entirely different story. Home Depot key cutting machines are made to cut the metal part of the key only. 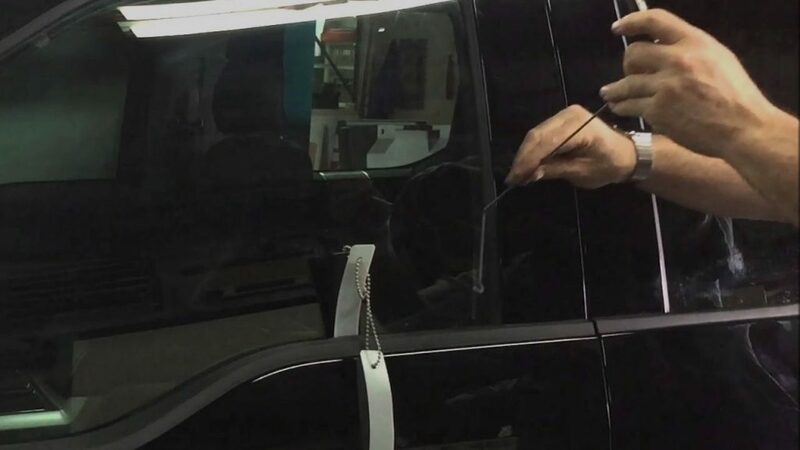 They cannot program your car key’s fob just like Walmart key maker can’t. They are designed to cut keys that can perform mechanical functions such as opening and locking car doors. Car key fobs have computerized components that require to be programmed correctly to switch the car on. The key you cut at HD will at best get you inside the car but won’t start the engine if your car uses a computerized ignition system. One good thing about Home Depot key copy is the accuracy of their scan tool. Their scan tools may be limited in cutting keys for some of the latest car models but they can provide accurate clones for almost 90% of car keys. All it takes is to scan the key to find out what chip it has, get the right key design, and cut it with great precision. Not all Home Depots have all types of scan tools and templates for every type of key but you can always inquire to know if they can get an exact copy for your key. In case that happens, you can always rely on a 24-hour locksmiths help. Next Post What is a Slim Jim Tool? 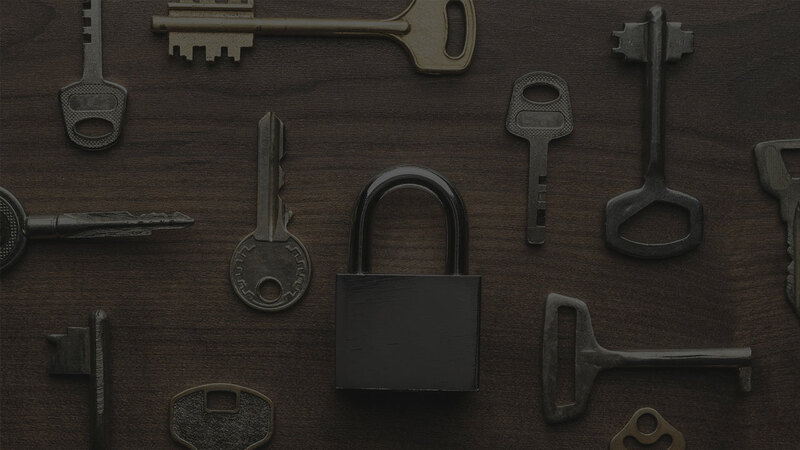 Why do locksmiths use it?